It seems that the number of leaks that are revealed for a smartphone is inversely proportional to the time left before its launch. The closer we are to the launch, the more are the number of leaks published. That’s what happened with the iPhone X, and that is what’s happening with Samsung’s latest offering the S9 and the S9+. We have already covered various leaks of the Galaxy S9 and S9+ in previous articles, and we pretty much know everything about them right now. The only thing that was left to our imagination was the final product’s design and the colors that the devices will sport. 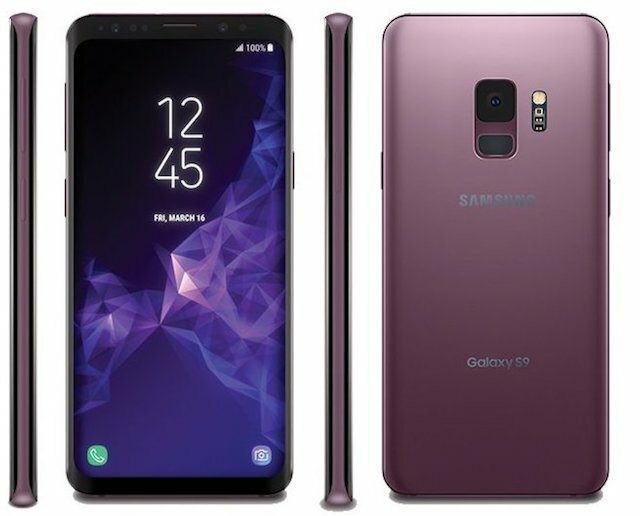 However, today, thanks to Evleaks, you can give your imagination a break as the famous tipster has just revealed the full-color palette of the S9 and S9+ along with the renders of the smartphones in the gorgeous Lilac Pink color. In the renders attached above, you can see that the front of the device looks exactly like the last year’s Samsung Galaxy S8, however, the back is quite different. For once, it seems that Samsung has listened to its customers, and put the fingerprint sensor in the right location. 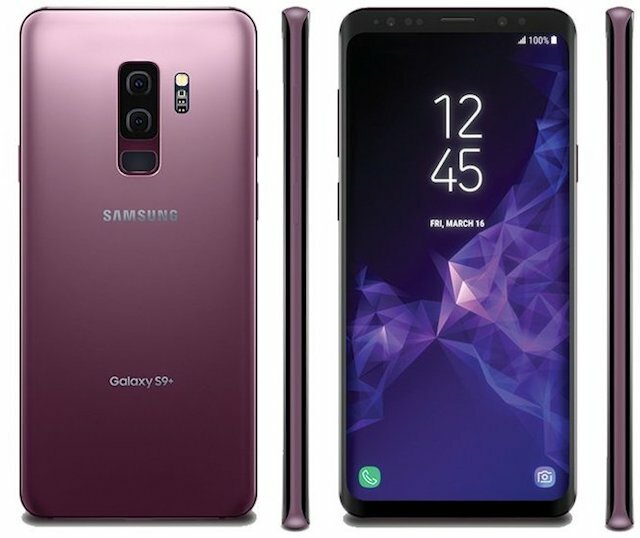 The renders show the phone in the Lilac Pink color which is looking absolutely gorgeous. You can also see that the S9 is packing a single camera module while the plus model is packing a dual-camera setup. 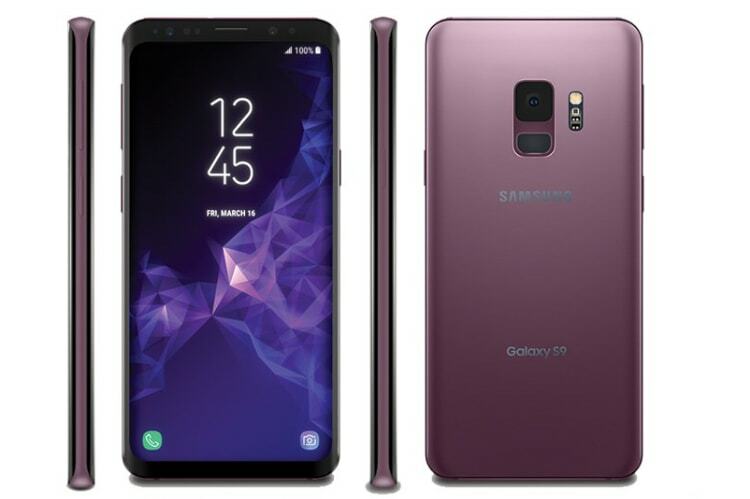 Apart from the Lilac Pink, if the leaks are true, Samsung will also be producing the S9 and S9+ in three other colors including the Midnight Black, Titanium Gray, and Coral Blue. I am really excited about the coral blue color, as it was by far my favorite color in any smartphone when the Note 5 was launched with it. It has also been leaked that apart from these four colors, Samsung will also be launching special color editions of its flagship devices. So, which color has you excited? Do let us know by dropping it down in the comments section below.